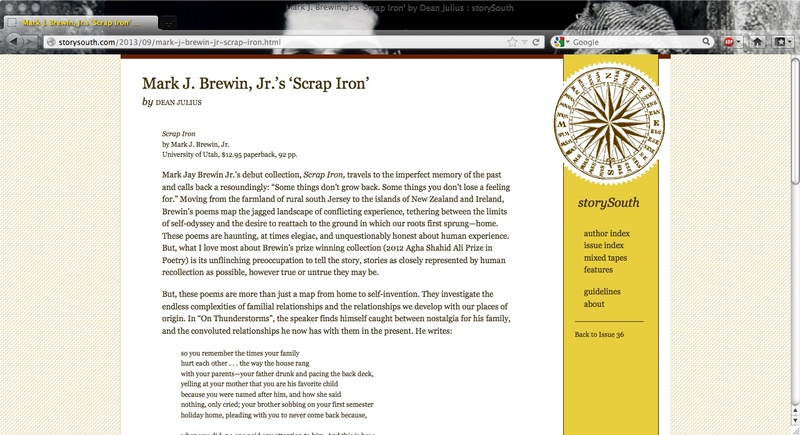 First Review of my Award-Winning, Poetry Collection, “Scrap Iron” | MARK JAY BREWIN, JR.
Well, wow. Whoa, sugar. I am thrilled, floored, and humbled by this, the first review of my collection Scrap Iron. Dean Julius, killer poet and second year MFA candidate at UNC-G’s program, I am forever grateful to you for such a wonderful read of my book. 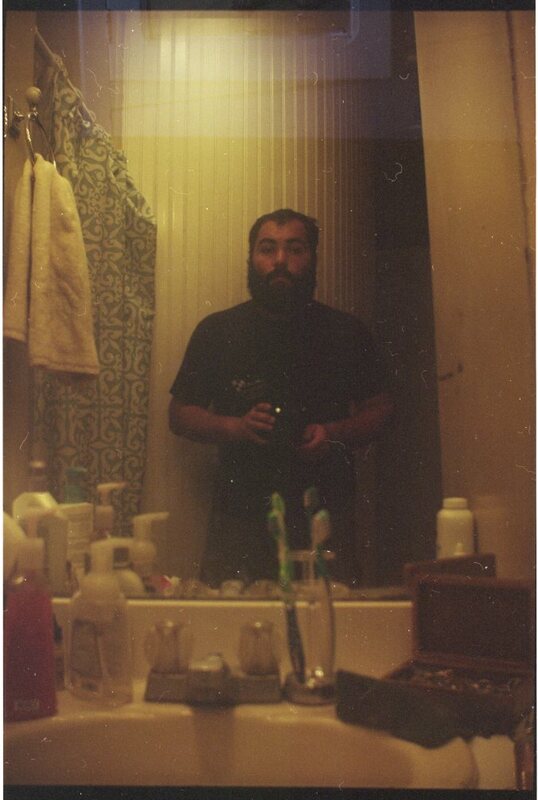 Take a gander, all, and check out my book Scrap Iron if you haven’t already. 2014: It’s looking like a good year.